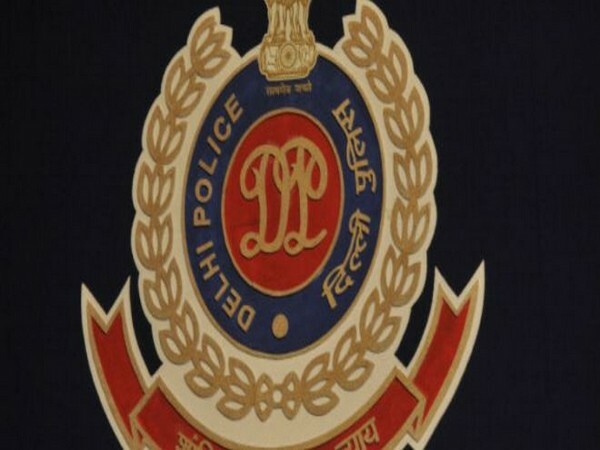 New Delhi [India], March 15 (ANI): An FIR is registered by Delhi police following complaints regarding bogus calls about the Delhi’s electoral rolls, and its investigations are underway, said officials. 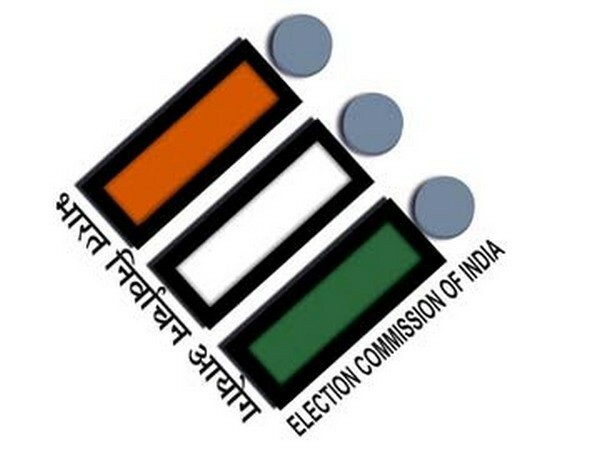 New Delhi, Aug 27 (ANI): The demand for replacing the Electronic Voting Machines (EVMs) by paper ballots, transparency in electoral rolls and ceiling on party election expenditure dominated the meeting of all national and state recognized political parties with Election Commission (EC). New Delhi [India], July 19 (ANI): The Election Commission (EC) on Thursday told the Congress party that the irregularities reported in the electoral rolls of Madhya Pradesh are "not substantiated". Bhopal (Madhya Pradesh) [India], Jun 11 (ANI): Congress Party leader Jyotiraditya Scindia on Monday requested the Election Commission (EC) to thoroughly probe the alleged irregularities reported in the electoral rolls of Madhya Pradesh. New Delhi [India], Dec 16 (ANI): Most Indian citizens agree with the Election Commission's move of linking the Aadhaar card with voter ID card to eliminate fraud and duplicate voters and enable electronic voting in the future.